El Niño stiffed an 8-iron on the 72nd hole of the Masters to set up par and a date with Justin Rose in the playoff, then hit another to birdie range for the outright win on the first extra hole. After watching a four-hole lead evaporate into a one-hole deficit during her Solheim Cup singles match against Lexi Thompson, Anna Nordqvist nearly jarred an 8-iron on the final hole for a conceded birdie. Bryson DeChambeau gave me a lesson and shared a swing ‘secret.’ Here’s how it can help you. 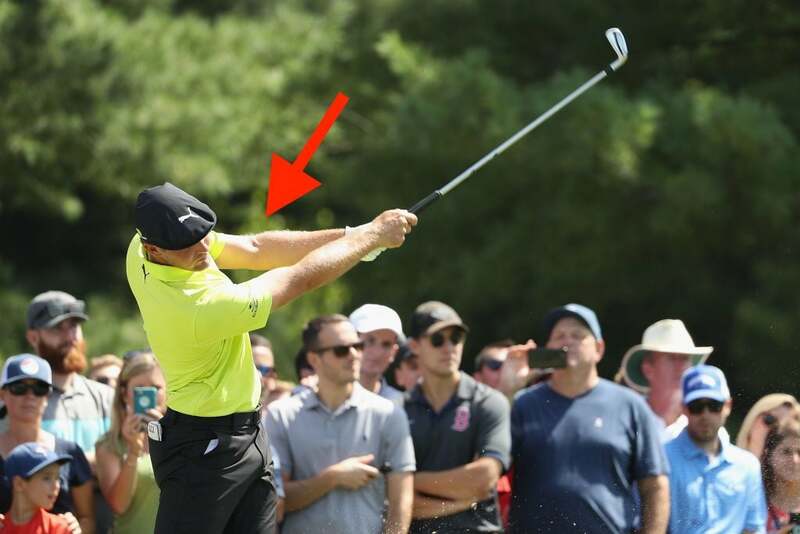 Bryson DeChambeau gave our Instruction Editor a tip (with some science behind it, of course), and it just might help your game.